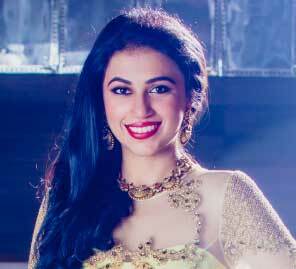 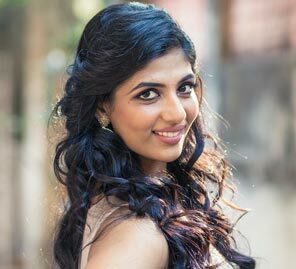 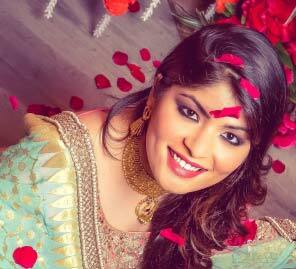 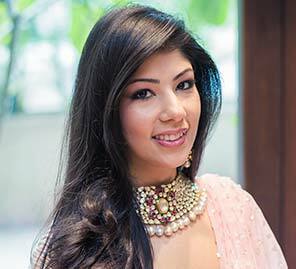 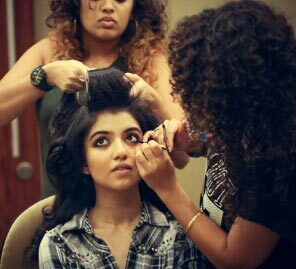 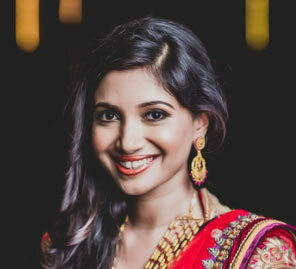 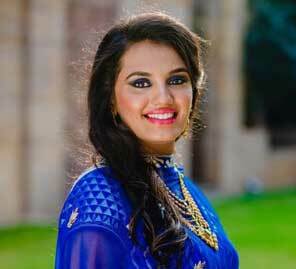 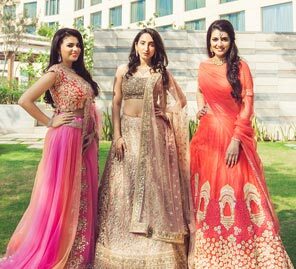 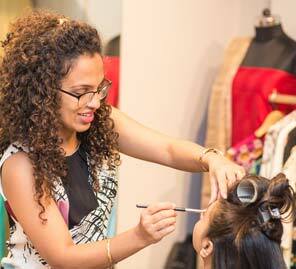 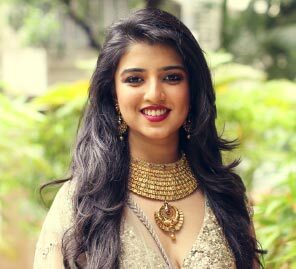 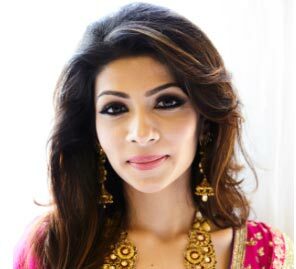 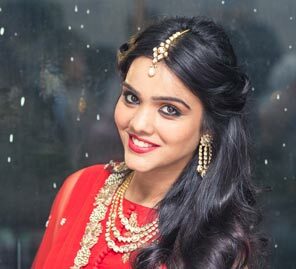 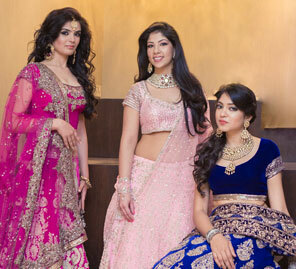 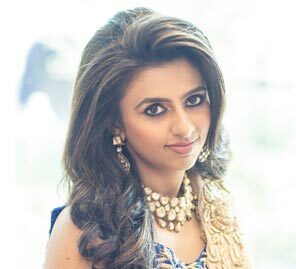 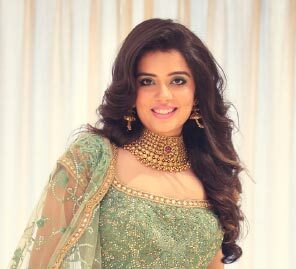 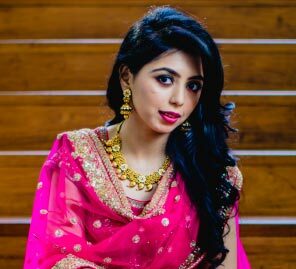 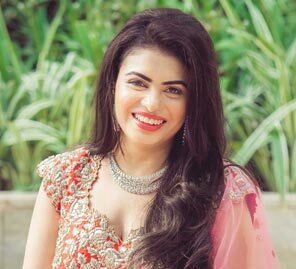 Bride-to-be Dhwani spent a day with Lakmé Absolute and ensembles from Anita Dongre. 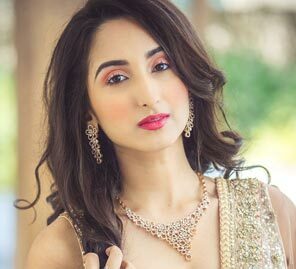 Bride-to-be Pooja got ready for her big day with flawless makeup courtesy Lakmé and a beautiful ensemble paired with jewelry by Anita Dongre. 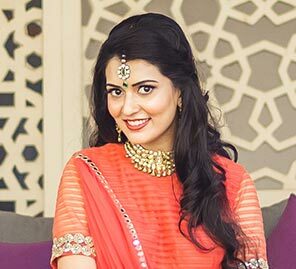 Flawless makeup courtesy Lakmé, a quintessential red ensemble by Anita Dongre and beautiful jewelry transformed Miloni into a chic bride. 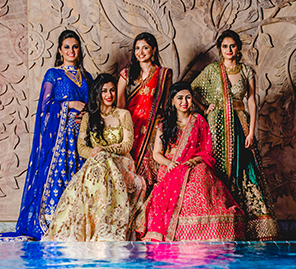 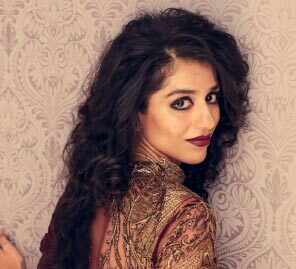 Experience the gorgeous transformation of three lucky brides at WeddingSutra on Location as Lakmé helps create exquisite bridal looks perfect for a destination wedding!